Since the beginning of the Internet, there’s been one basic law of blog marketing: The money is in the list. Email addresses are all that really matter in your blog-based business, not Facebook ‘likes’ or social shares. You don’t know who those people are. Build a big email list you can sell to, and you’ll be rich. Also, help your freelance clients build a list for their blog, and they’ll be rich — and keep hiring you back. Email worked great for bloggers, for so, so long. It’s always been the primary way we build an audience, offer products and services for sale, hold contests and giveaways, conduct surveys, and more. It’s how we stay in touch, connect, grow relationships with readers, and build authority. That is, email worked for a long time…until it didn’t. Bloggers confront two big problems today: The rising difficulty of getting emails delivered, and the coming of a generation of young adults who don’t use email. Ever. When writers ask me how to start a blog, I usually start talking about blog-post topics, ideal blog-post format, monetizing strategies, and such…and then realize I’m on the wrong track. Writers have topic ideas! What many need to know is technically, how to blog. As in: If you write a post, how does it show up on the Internet? What tools are behind the curtain, that make your blog go? Over the years, as my blog has grown, sprouted my writer community, courses, coaching, and more…lots of new tools came into play. I’ve been meaning to share everything I’m using for a while, because I know bloggers want tips on the best tools. So, here it finally is! 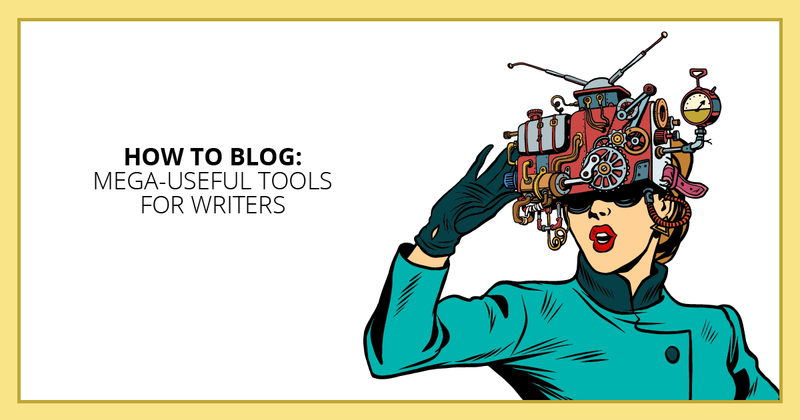 A look at the many blog software tools that work behind the scenes at Make a Living Writing, grouped by topic for easy reference. I’ve included tools I used as a newbie, as well as more robust tools my blog uses today. Many of these apps and blog software bits are free, some have free trials, some you’ll need to pay. And yes, there certainly are affiliate links included here, since I personally use and happily recommend these. If you’re a technical noob and have wondered how to blog like a pro, your questions should be answered below. Do you think you know how to write a blog post? 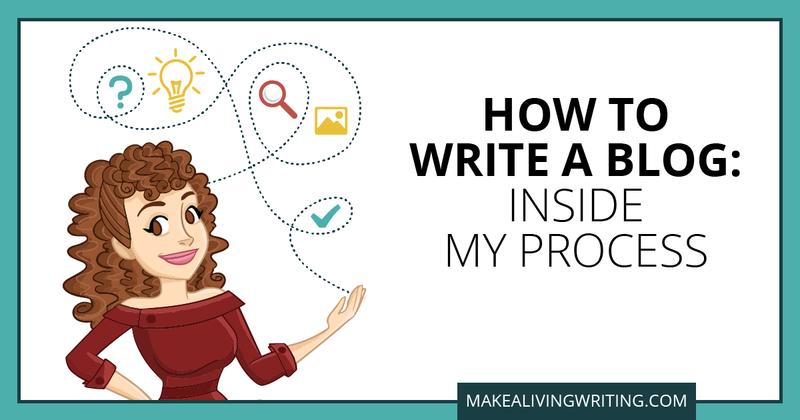 If your blog doesn’t earn much money, I’ll bet that you don’t — at least, you don’t know all the elements that go into writing a successful blog post today. Writing a popular blog post is a lot more sophisticated than it used to be. If you want to attract a decent-sized audience, there are a ton of technical steps to take to make sure readers can find it — and then, that they read it, like it, and want to subscribe. My top tip for having a successful blog is to create a system and checklist for each blog post. That way, you get a consistent result. It’s not that some posts come out spiffy and others look like something you slapped together in a semi-daze when you couldn’t sleep for 30 minutes last night. With a system, you can give readers a pro experience, every time, and leave them clamoring for more. If you’re a writer who hopes to make money blogging, you’ve probably heard the conventional wisdom: Comments are important. You need to attract lots of comments and respond to all of them. That builds rapport — it shows you’re engaging with your audience and you’re accessible to them. Also, responding to them all doubles your comment count, and makes your blog seem popular and interesting! That worked, for years. You could write a great, controversial or highly useful post and easily rack up 100 comments. But not so much anymore. Over time, my feelings about comments have changed, because the comments you get have changed. Which is why this is the last post on my blog that will allow comments.